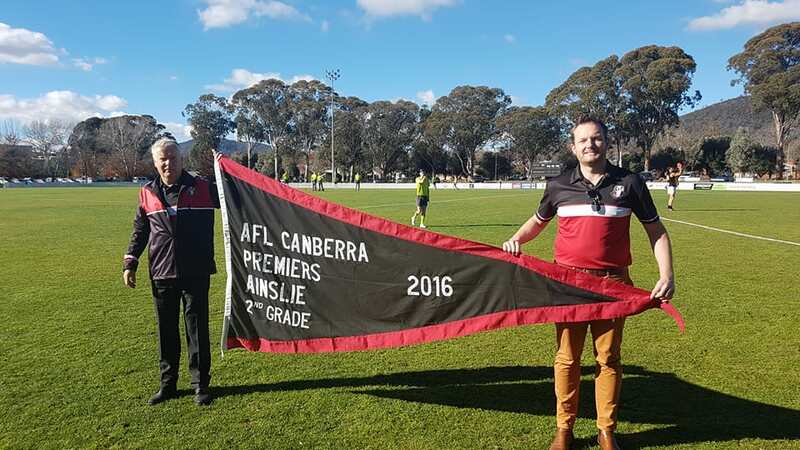 The first weekend of June saw an army of supporters converge on Tricolours’ matches to mark milestones and celebrate Ainslie’s football community. 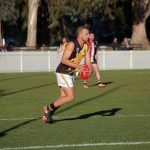 Friday night we saw the Senior Women’s team take on the Gungahlin Jets in a fantastic game, unfortunately the girls didn’t walk away with a win however they remain steady in the middle of the ladder as we reach the half way mark of the competition. 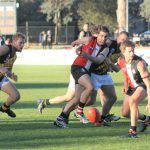 Third and Fourth grade teams headed to the south coast on Saturday to take on the Batemans Bay Seahawks. 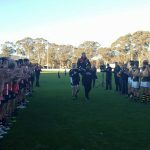 While Third grade missed out on the win, Fourth came home victorious. 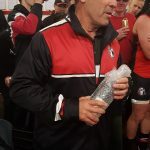 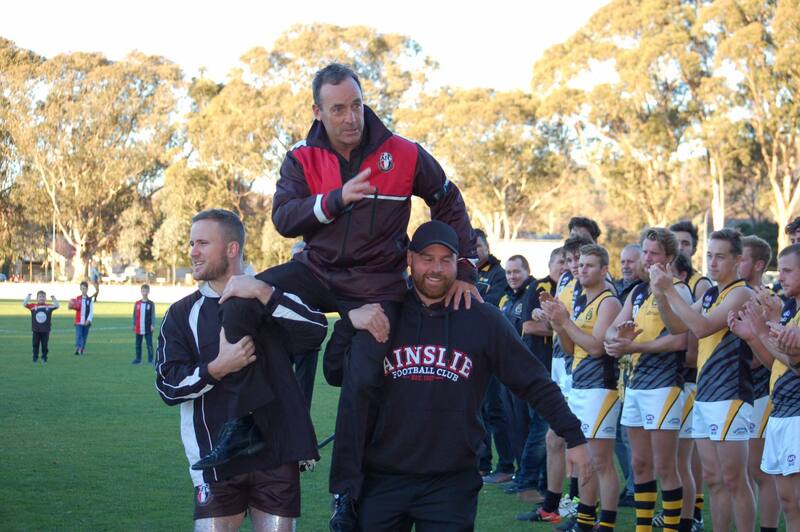 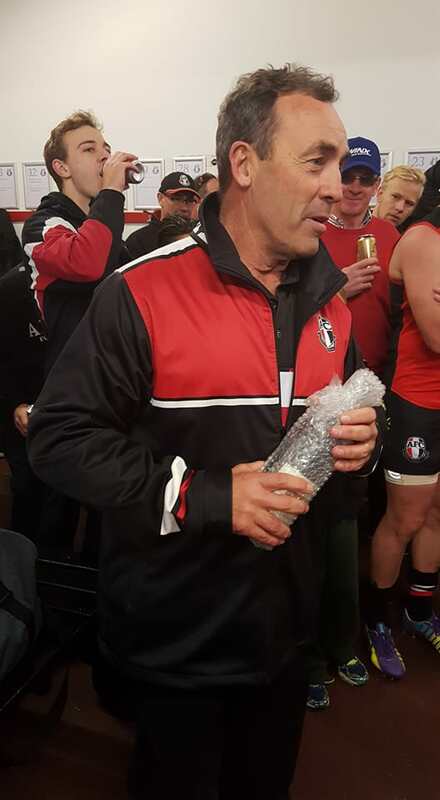 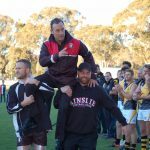 Alan Ray Oval played host to the annual Back to Ainslie Day on Sunday celebrating Chris Rourke’s 200th match as Senior Coach of the Ainslie Football Club with the naming of the ‘Chris Rourke Coaches Box’. 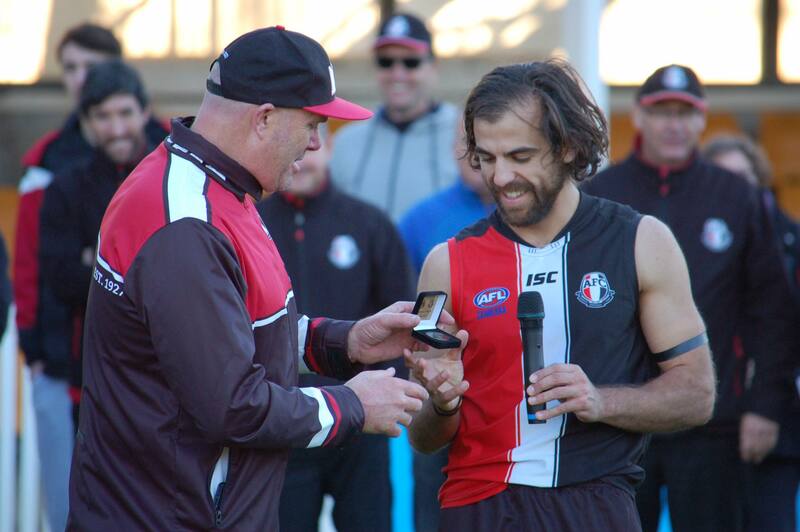 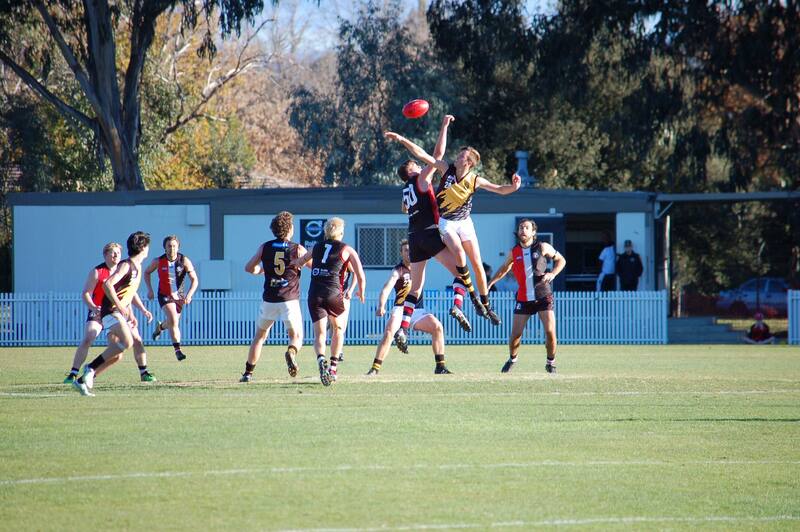 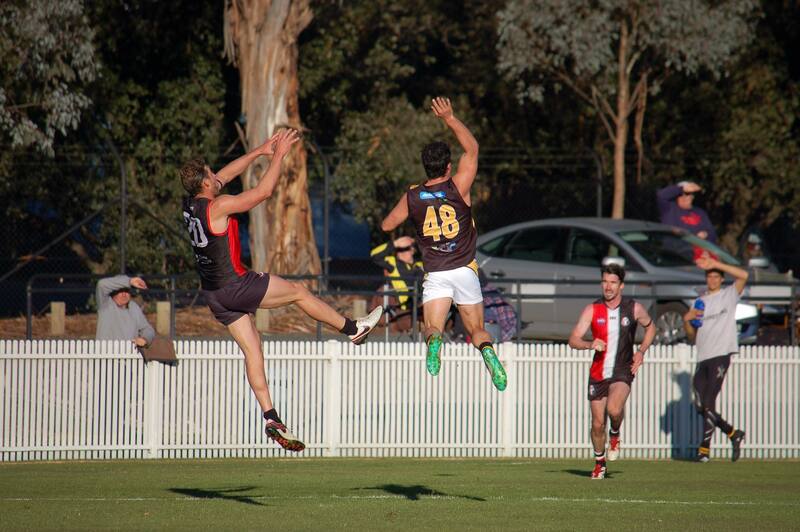 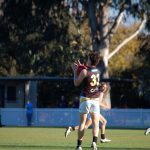 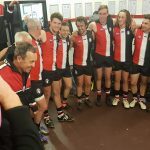 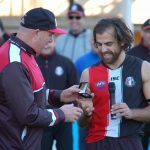 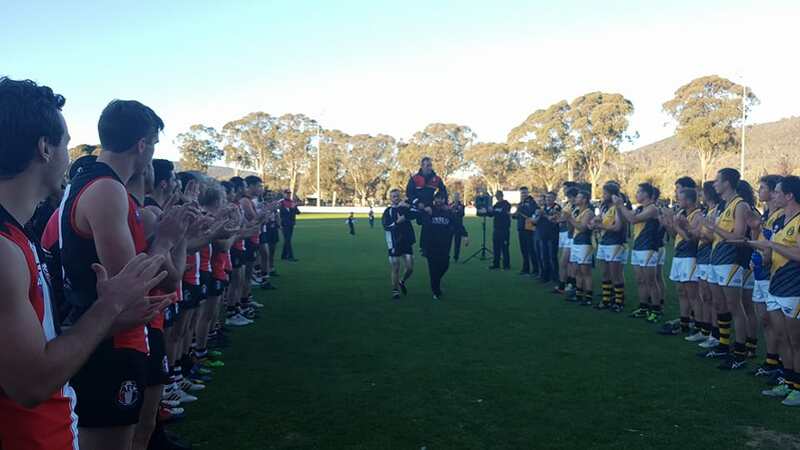 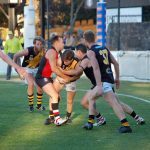 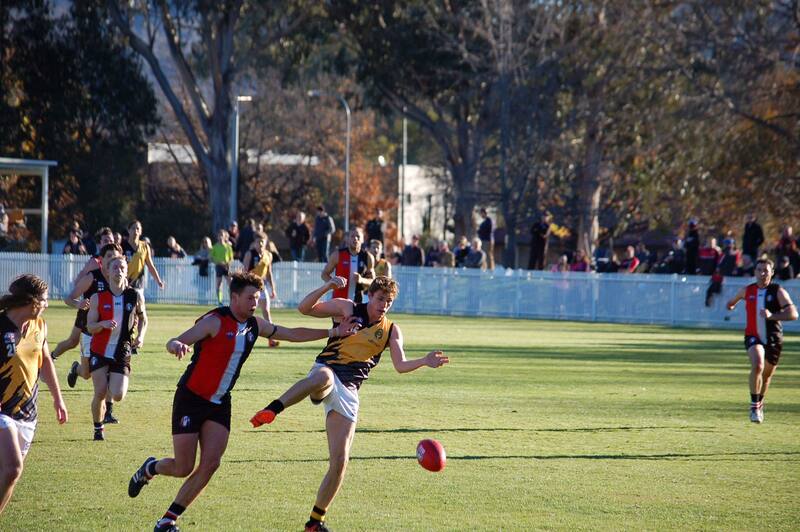 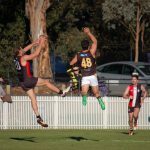 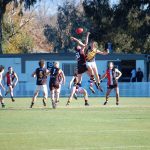 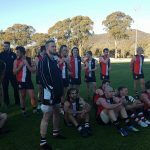 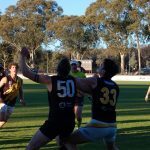 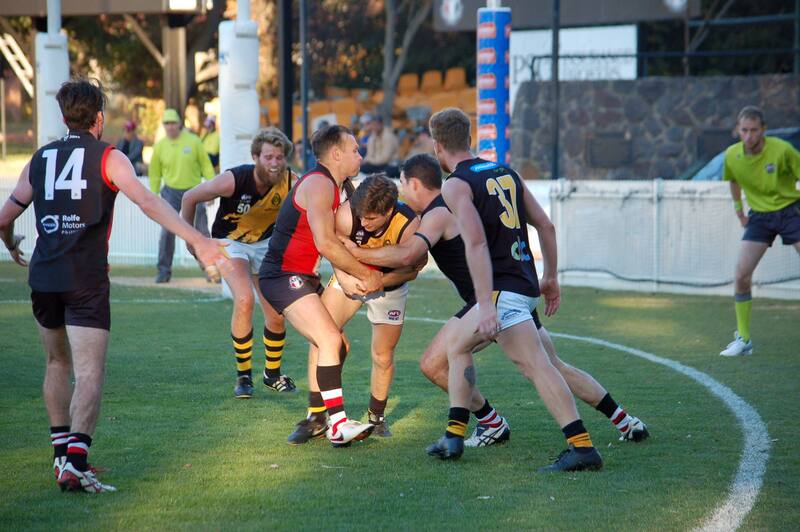 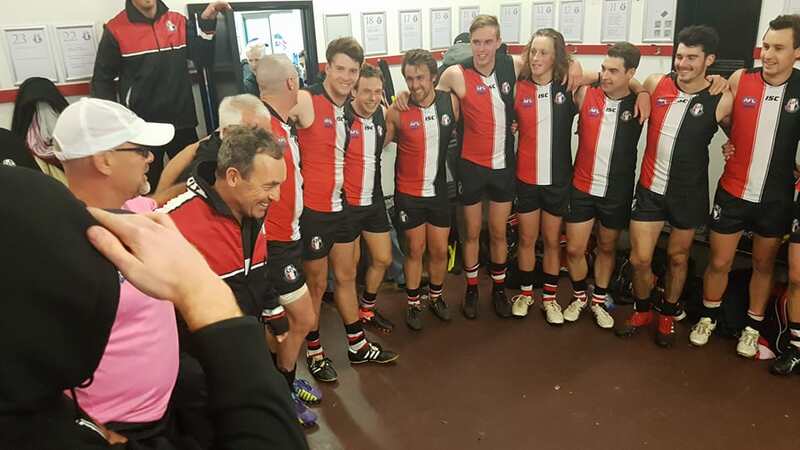 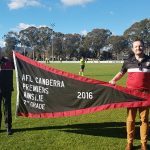 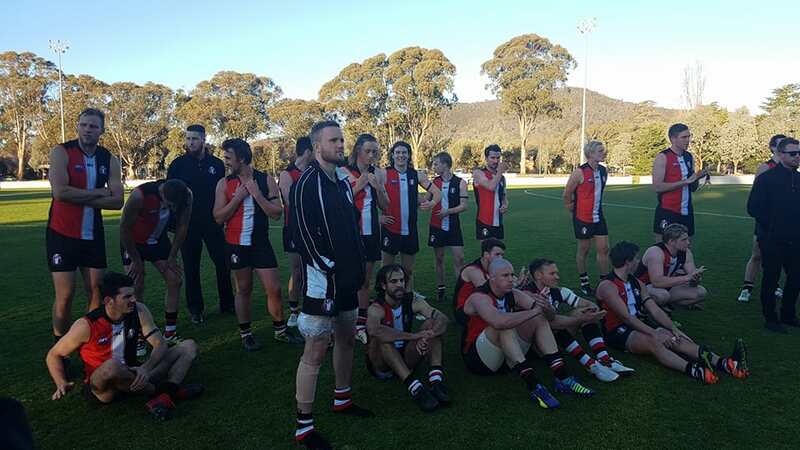 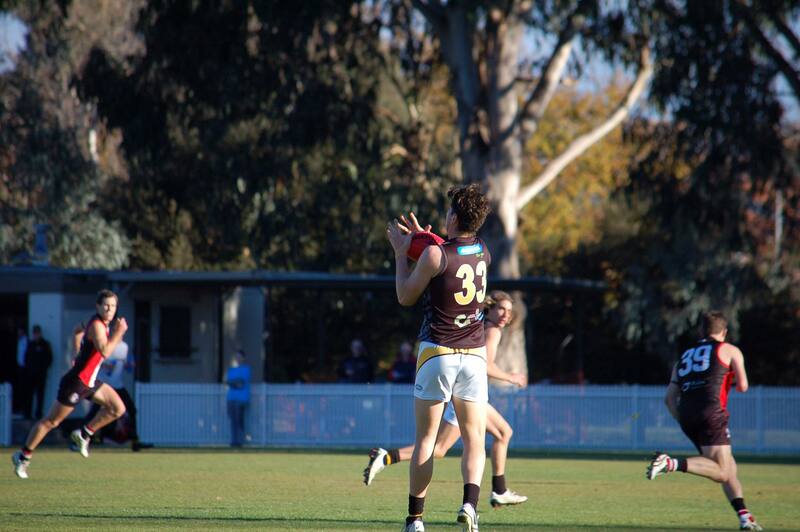 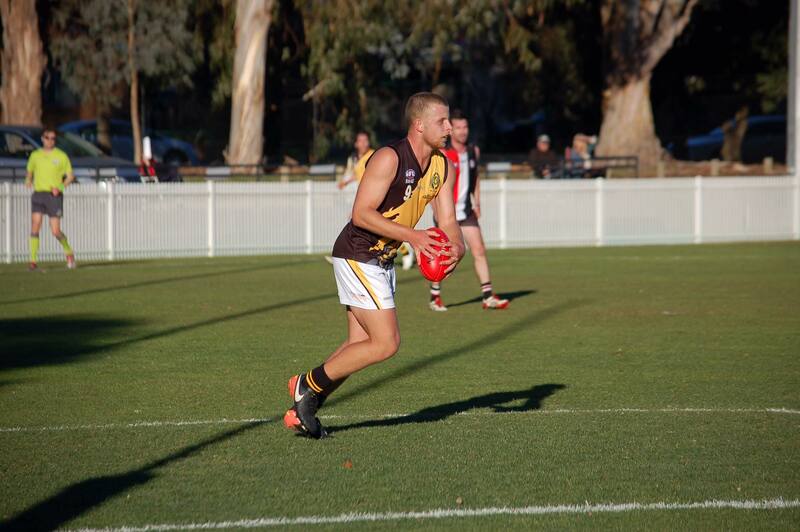 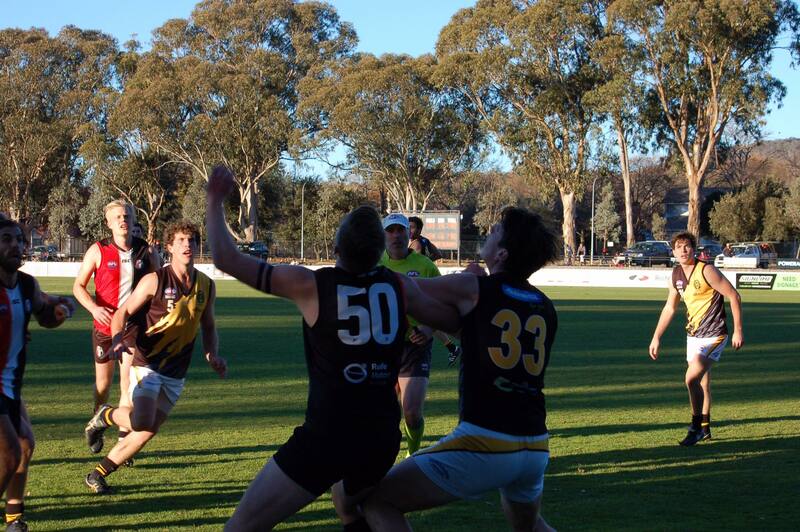 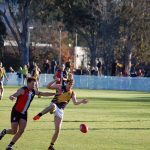 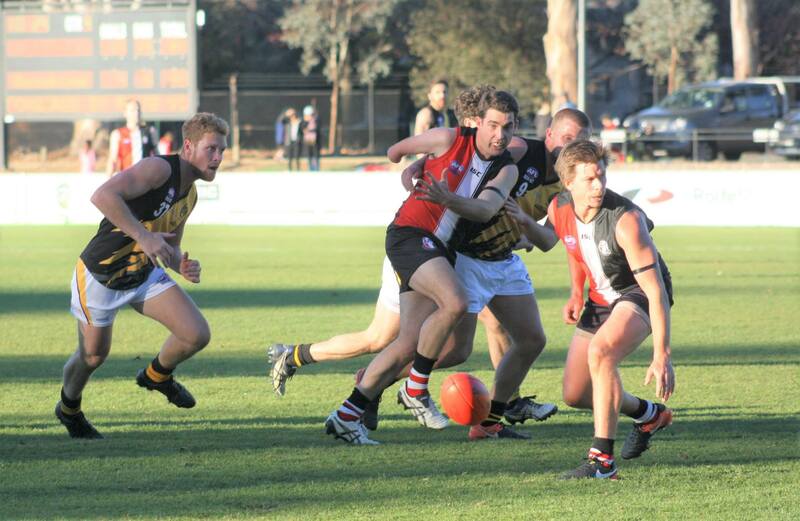 Premiership reunions of the 67’, 77’ and 87’ teams saw some familiar faces back at the club as the senior teams went head to head with the Queanbeyan Tigers, Tricolours winning all 3 games.